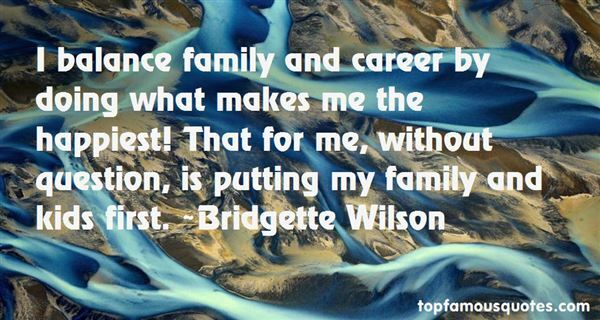 Reading and share top 6 Bridgette Wilson famous quotes and sayings. 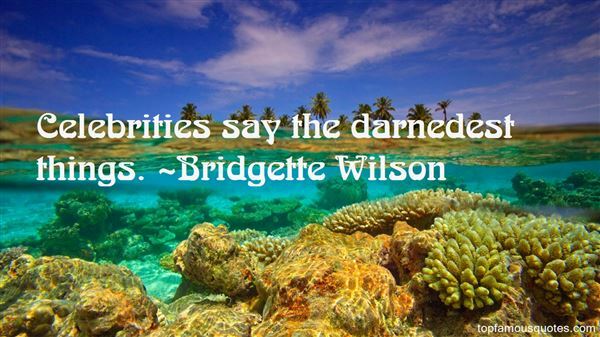 Browse top 6 most favorite famous quotes and sayings by Bridgette Wilson. 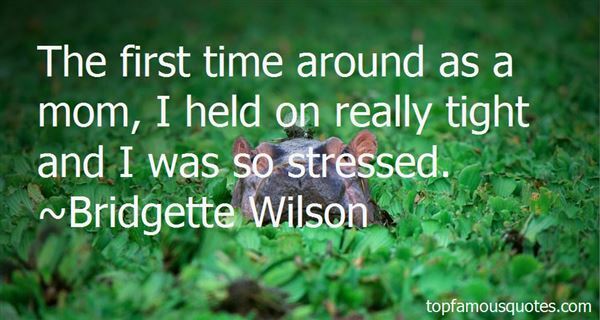 [...][I]f you adapted too much in order to deal with them, you ran the risk of forgetting who you were and you could end up being neither and nothing."